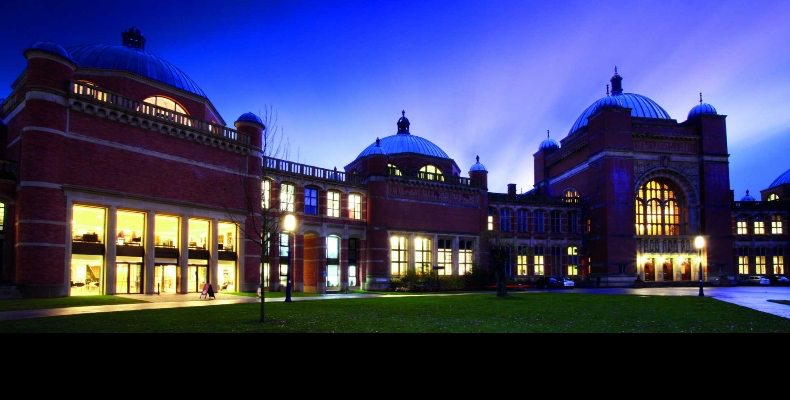 Collabco has signed a contract with Russell Group, University of Birmingham to implement its myday digital campus. Key drivers for the implementation are the potential it offers to improve student experience through increased personalisation and easy access to the essential tools to support their studies. The university’s 34,000 full and part-time students will have access to a plethora of services via myday including locating available PCs and study spaces on campus, viewing timetables and emails at a glance, providing easy access to learning resources and helping find their way around the physical campus. myday will be available on iOS and Android devices for students to download and ‘plug-in’ to university life, providing the information that helps them collaborate with staff and each other more fully. Andy Taylor, business development director, Collabco, said: “An excellent global reputation like the one that University of Birmingham has must go hand in hand with a digitisation strategy – millennial students demand it.